Dimensions: 540cm (seat hight) x 700cm (w) x 1.2m (back) This is The Chairman's original chair design. 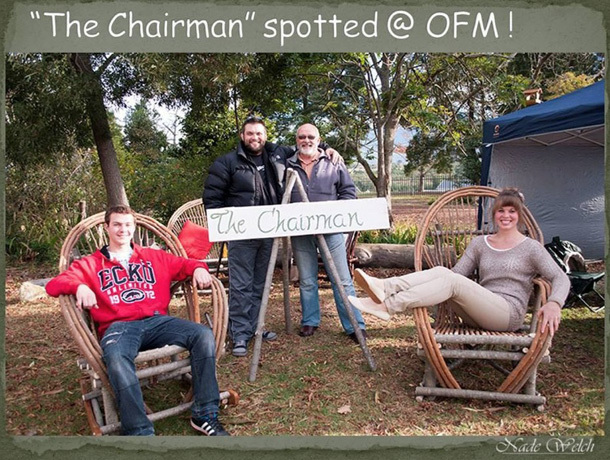 The chair is called "BEN" after the founder of The Chairman. All of our furniture are shipped, finished with an initial coating of wood preservative. Expect some variations in color wash, these can be done to your specifications. Dimensions: 540cm (seat hight) x 1.2m (w) x 1.2m (back) True to form, Michelle is a romantic. We captured this in our design of the settee. 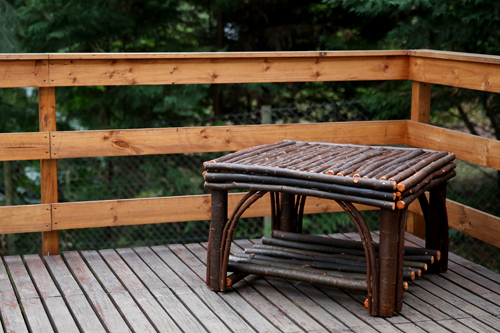 Perfect for that special corner on your deck or in your garden. This piece is shipped, finished with an initial coating of aloe preservative, 100% natural. Other finishes can be ordered to your requirements. Dimensions: 540cm (seat hight) x 700cm (w) x 1.2m (back) This chair is for the philosopher in you. 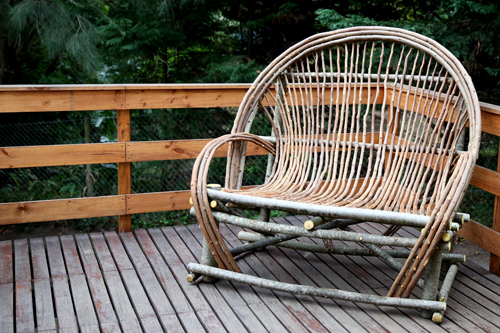 Perfect to sit, relax and let your thoughts go! This chair also comes with a WARNING! Once seated, you will experience difficulty standing up. Side effects are: laziness, sleepy and drowsiness and may result in a complete sleep like state for hours. 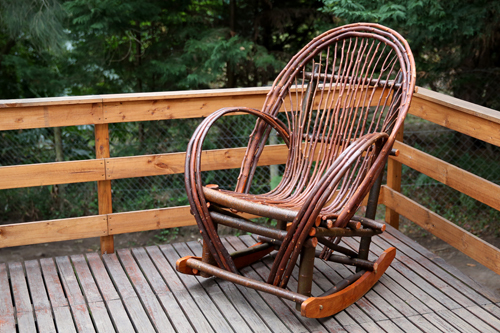 This chair has a teak finish, and can be ordered in different colors. Dimensions: 450cm (h) x 700cm (w) x 700cm (l) We named this piece after The Chairman's wife. Her second name should be hospitality! She is always ready with coffee or a piece of cake. We dedicate this piece to her serving nature. This table has a teak finish. This piece can be ordered in various sizes and colors. Dimensions: 700cm (L) x 350cm (R) We named this stool after Henno, a pleasant guy to be around. His casual and social personality is captured in our bar stool. He is always ready to help, and truly goes the extra mile! 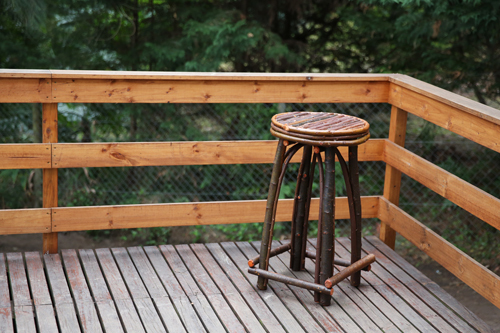 This stool has a teak finish, and a round sitting base. Different sizes and colors can be ordered. We can manufacture almost any furniture design; the possibilities are endless! We like to be creative and put a personal stamp on every piece. If we like your design and we will integrate it in our product range, we will reward that creativity and name the piece after you!! All furniture made by The Chairman is handmade and does take time, depending on the volume of your order reasonable lead-times are expected. Proof that functionality, sustainability and affordability can co-exist beautifully is the furniture collection by The Chairman. 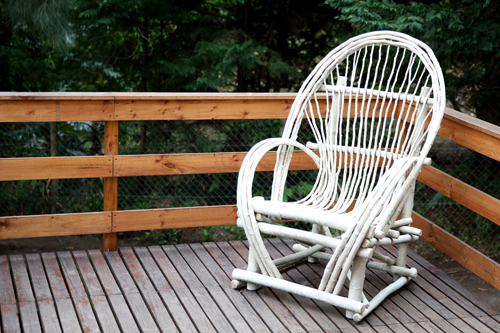 The Garden Route design studio’s line of bentwood furniture—stools, benches, tables and chairs—adhere to The Chairman's stringent standards for ecological sensitivity, beginning with sustainably sourced invasive wood, through to energy-efficient production methods and lead-free finishes. 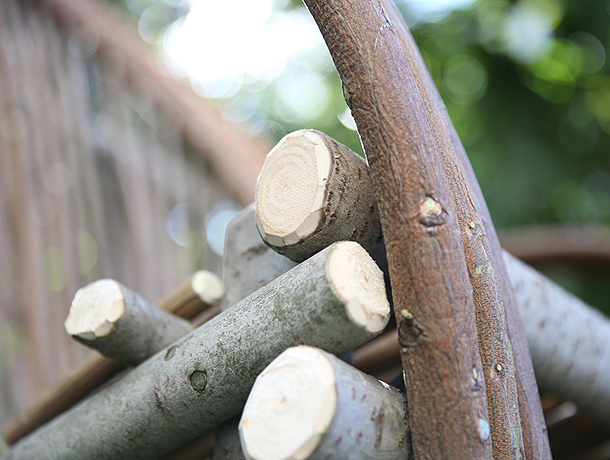 natural: furniture is treated with aloe concentrate and then treated with a clear timber preservative. The world is filled with wattles—1350 species, more or less. Of the Acacia genus, in the Mimosa family, wattle trees often have little puffy flowers and long seed pods. 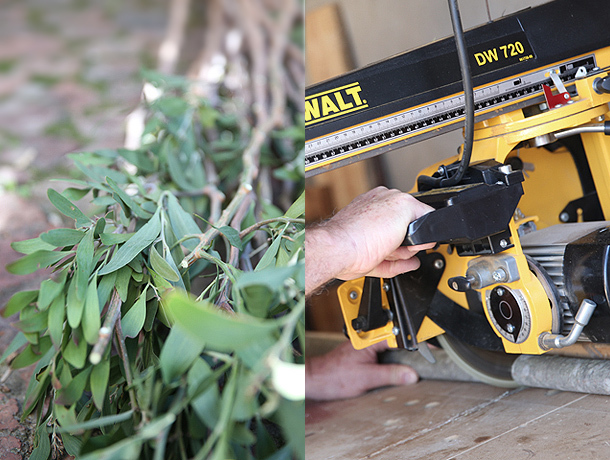 600 are native to Australia, but many, such as Australian Blackwood, have been introduced throughout the world. The Australian Blackwood has been introduced to a number of regions worldwide—either as an ornamental shade tree, or on a plantation for lumber—and in many areas, the hardy tree species has become an invasive species. The tree’s populations are growing in South Africa. Our country has declared the tree a noxious weed species, and biologists have taken measures to control it, including the introduction of seed-feeding weevils. 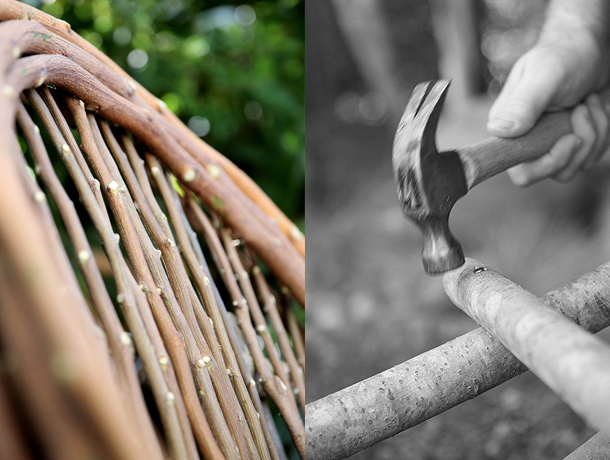 To help to keep the Blackwood population at bay and to be able to create something beautiful with it, makes us happy.